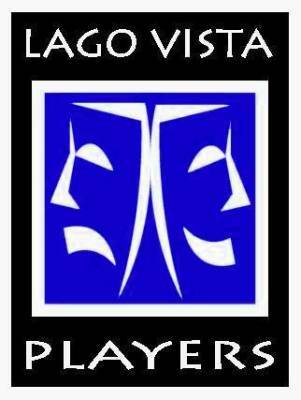 The Lago Vista Players is a community of local artists who volunteer to bring top-quality entertainment to our town. Whether your skills are on stage -- acting, singing, directing -- or off stage -- set building, publicity, makeup -- WE NEED YOU!!! Please send an email to [email protected] or call (512) 826-8259 to find out how you can help make the magic happen!